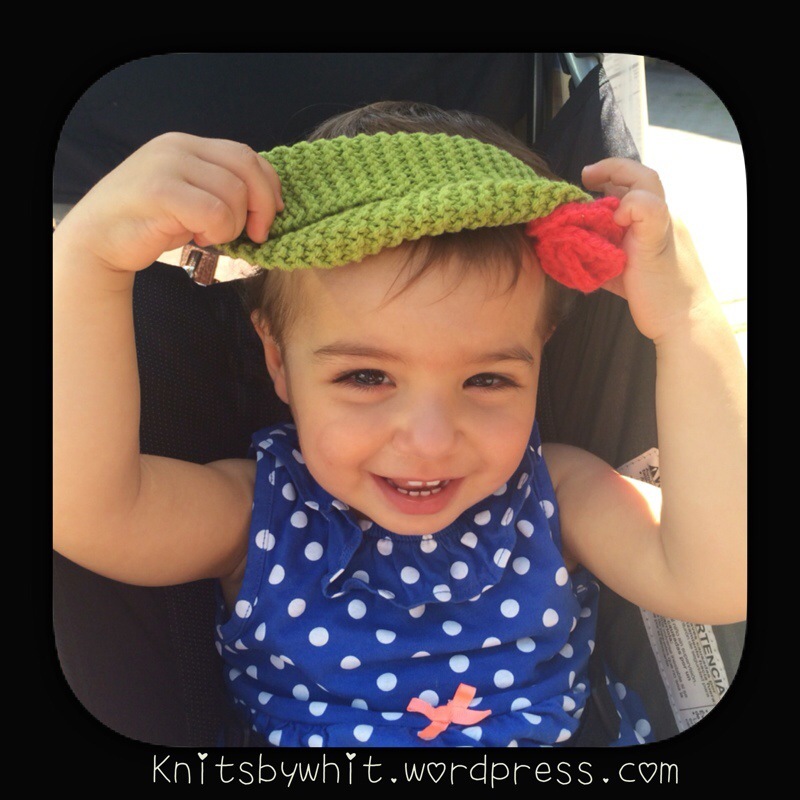 Cute Knits Make Happy Babies! 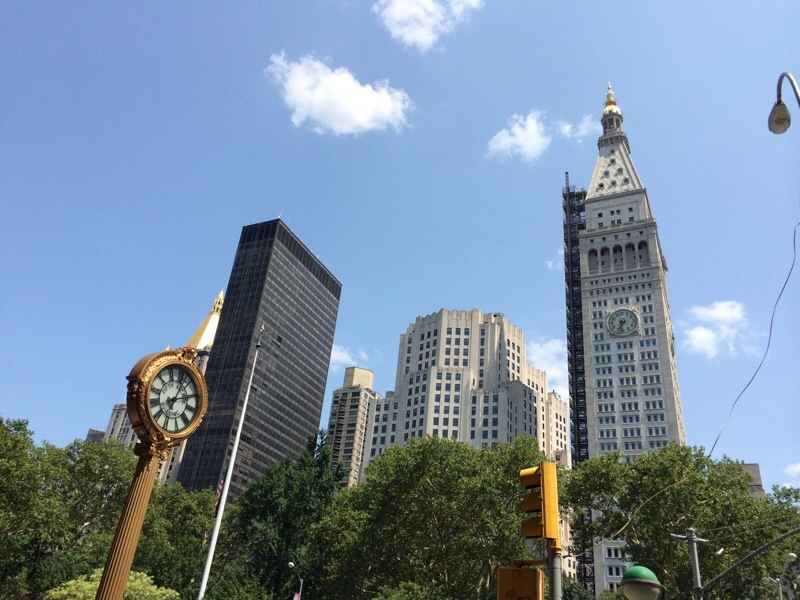 Our last stop on our easy coast tour is New York City! This city is like no other! It’s vibrant, exciting, and busy at all moments of the day. The nickname, “the city that never sleeps” couldn’t be more accurate. I use to live about 15 minutes from NYC about 3 years ago, so much of our visit consisted of visiting with friends and their cute little babies. I whipped up some little gifts awhile back and was super excited to deliver them. 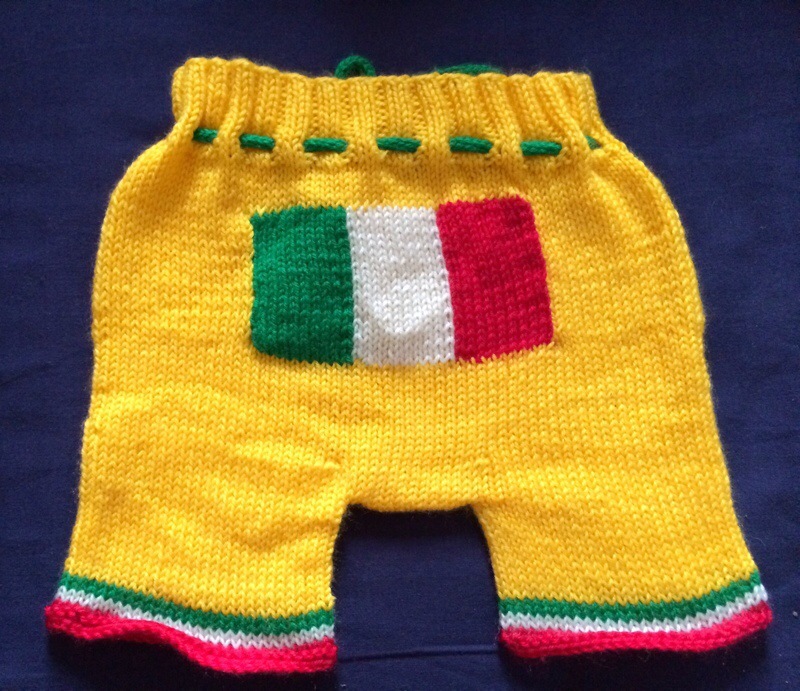 For the little boy I made these cute Italian Flag Shorts ( acrylic blend yarn). These shorts came out fantastic! 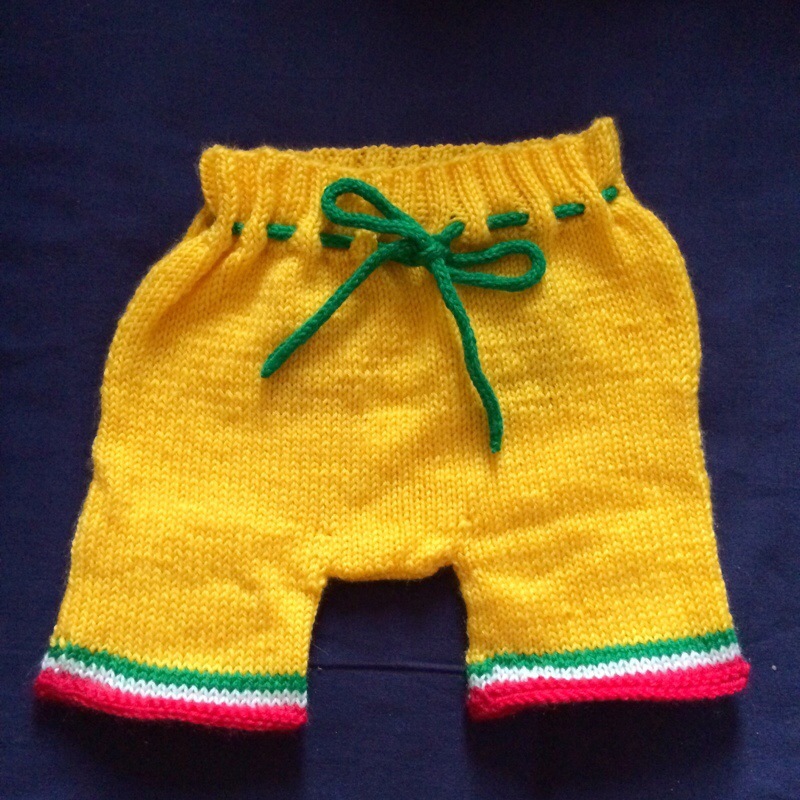 I used this guide to pattern my shortsfrom Ravelry (Itchy Fingers Longies). Warning this is not a pattern per say, but more of a guide. You will need to calculate the number of stitches based on the baby’s measurements. After all the math, the shorts are a relatively quick project. All babies (and parents) were super happy about their surprises! Stay tuned for more travel pictures coming soon.